Popular misconceptions about vegetarian food include it being plain, boring, sold in paltry servings, and limited to salads. However, did you know that with the Philippines’ bustling food scene, you are able to choose from an array of restaurants that serve vegetarian-friendly options and even food that is purely vegan. Whether you are a vegetarian stuck in an eating out or dining with a vegetarian friend, GrabFood’s vegetarian food delivery service will help you discover new vegetarian eats in Manila you never knew existed! Local Vegetarian Food: One can never go wrong with vegetarian food that is tasty, quick and affordable! Filipino dishes are given a vegan/vegetarian twist with replacements at Bodhi Vegetarian Health Food! You can choose between rice and noodles as your base, and pick your different sides like kare-kare, vegan barbeque, adobo and many more. Bodhi is truly the no-frills affordable choice for an everyday choice. With food delivery options, you can skip the queue and enjoy Bodhi at your own convenience! Western Vegetarian Food: Indulge in quality Western fare at The Vegetarian Kitchen, a casual dining restaurant that serves vegetarian and vegan options. 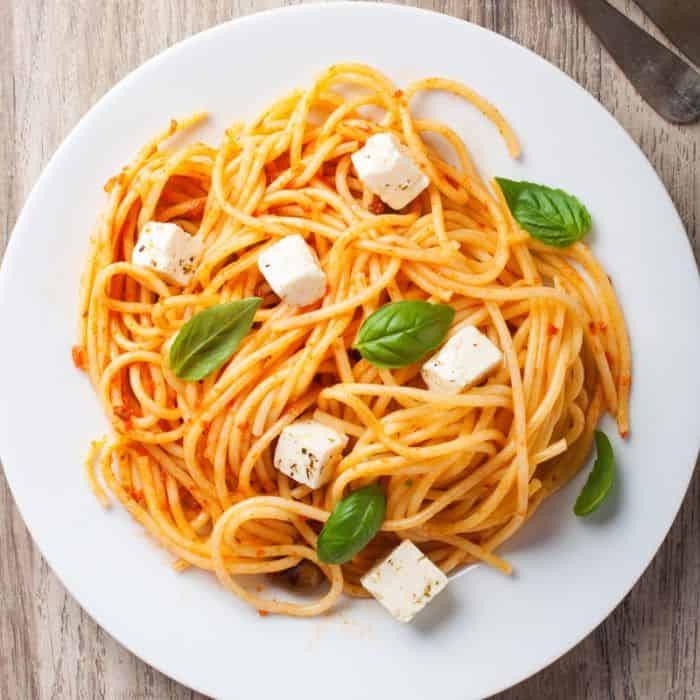 They offer mains like pasta choices including Lemon Basil Cream Linguine and Spaghetti with Meatless Meatballs and signature dishes like Lengua in Creamy Mushroom Sauce and Tocino (caramelized cured soy protein with tofu egg and fried brown rice). 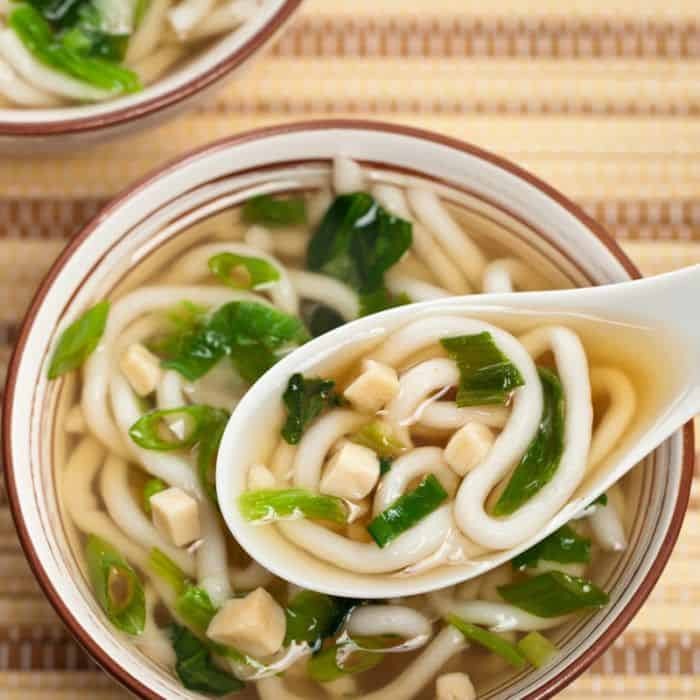 Add on sides and appetizers such as Vegetable Spring Rolls, Creamy Tomato Basil Soup and Asian Vegetables Salad for a full course vegetarian meal at the comfort of wherever you are. 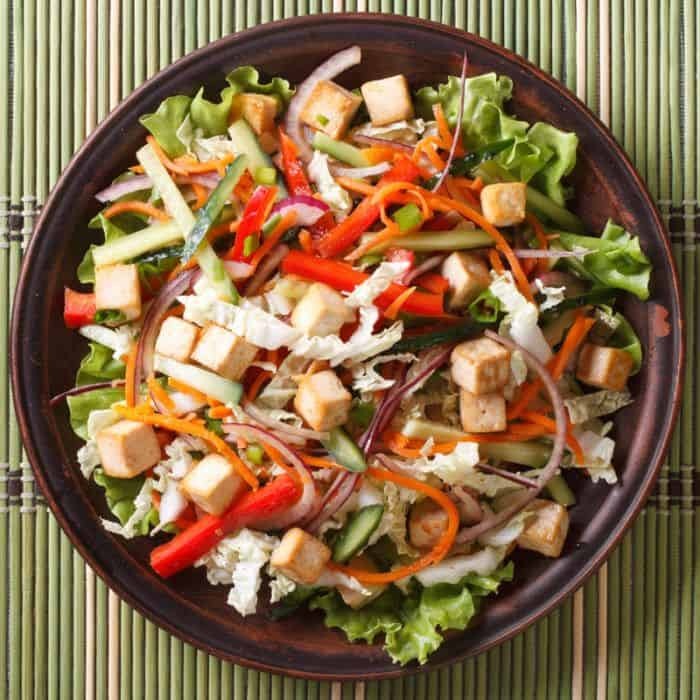 Asian Vegetarian Food: We know it is difficult to find Asian restaurants that have vegetarian-friendly options, Tossed is one of the top few vegetarian-friendly restaurants offering wraps and salads that provide delivery options. Using only the freshest ingredients, Tossed offers you to choose your “destination” from Philippines, Japan, Thailand or Korea to relate different flavours unique to each country. You can choose to have it a salad or wrap style, depending on what you are comfortable with.